BRANDT: TAKING CARE OF YOU AND YOUR LAUNDRY FOR OVER 70 YEARS! 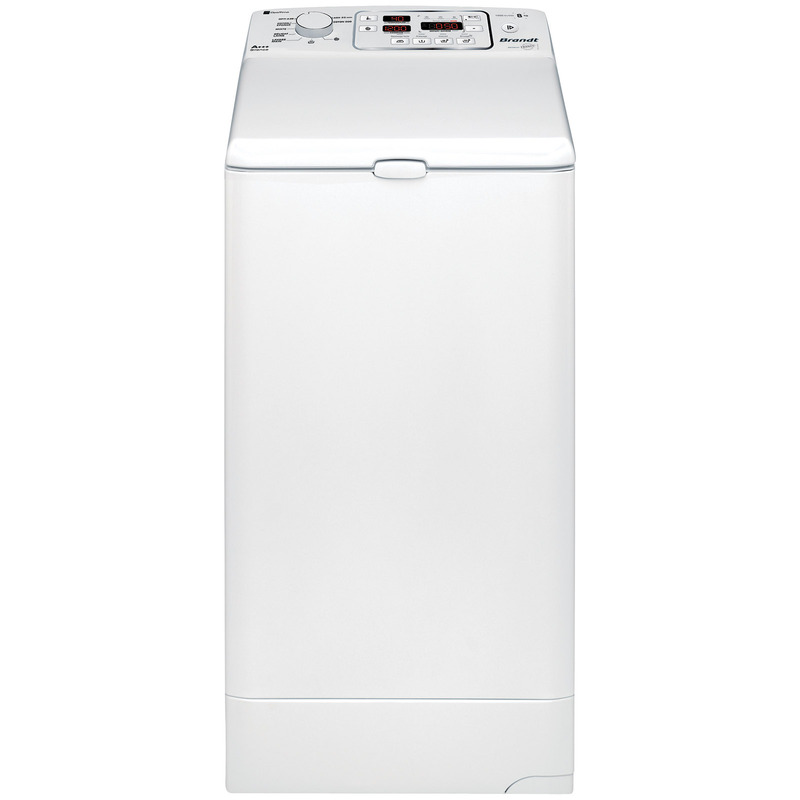 A clean, understated design, and proven performance levels for your family's laundry! 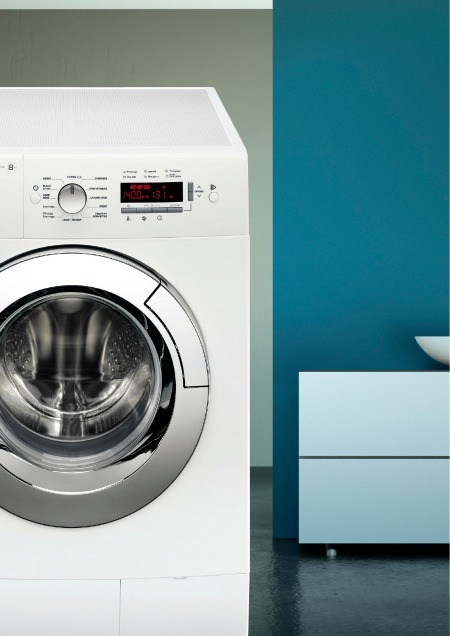 Designed to meet all needs, our Front Load washing machines have generously proportioned drums that wash your clothes without cramming them in too tightly. 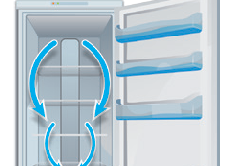 With a spin-drying speed of up to 1,400 rpm, you can cut drying time. A wide, 32 cm door with 180° opening makes it easy to load your bulkier items. All our front-loading washing machines have been awarded the best possible Energy Labelling rating, A+++, meaning they are 20% more economical than Class A+ appliances. 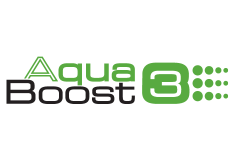 Present across the entire front-loading washing machine range, Brandt's AquaBoost3 technology combines enhanced ergonomics and a new mixing system to boost washing efficiency regardless of the programme used. A carefully designed system: 3 sinusoidal blades integrated in the drum simultaneously project 48 jets of water deep into your laundry. 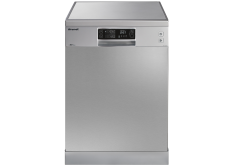 Discover the Brandt Silence 8 kg washing machine! Hear the silence... Mindful of the noise levels in your environment, Brandt has designed a model which¨generates no more than 49 decibels during washing and 70 decibels during spin-drying, an average reduction of 10 decibels on normal levels! Appearances can be deceptive: this washing machine, which has a capacity of 8 kg, is just 45 cm wide! A compact product to help you optimise your living space. 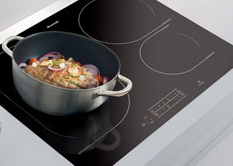 A robust and lasting system: stainless steel is recognised as withstanding wear and vibrations better than plastic. Brandt offers a machine equipped with a stainless steel tank and drum, making it sturdy, reliable, and long-lasting. 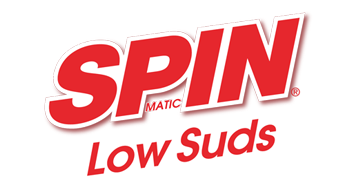 Brandt recommends the use of low-sud washing detergents such as SPIN to optimize your Front-Load and Top-Load machine's washing performance and lifespan.